The numbers after each category indicate the number of titles included, a total of 106 books each with a capsule review or comment. As this was compiled in 2009, it’s very likely that the number of Marley-related books has grown exponentially in the last 10 years. Case in point: two more newly published books were reviewed by The Beat’s founding editor Roger Steffens in this same issue, and we have included these as well. 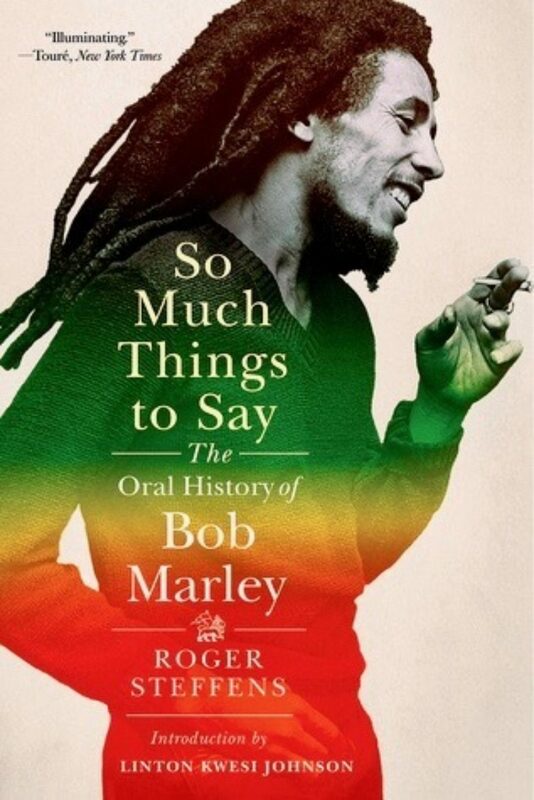 One more recent title in particular bears mentioning: Roger’s highly recommended oral history of Marley, So Much Things to Say, was published in 2018 and undoubtedly deserves a category unto itself. Joe Jurgensen, the author of this feature, published Bob Marley: The Complete Annotated Bibliography in 2009 and it is available on Amazon. 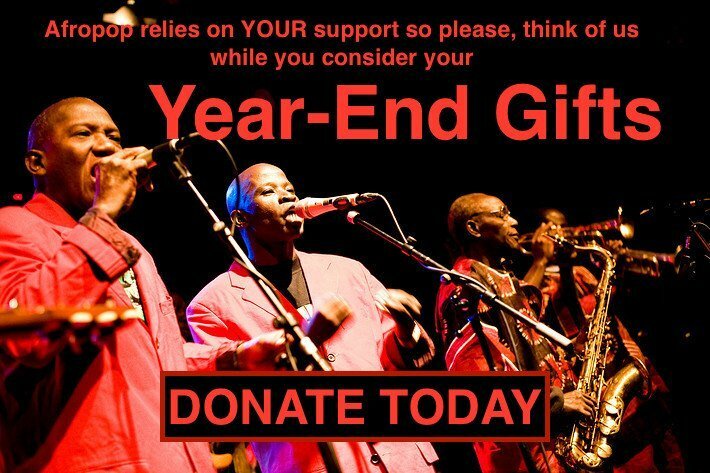 He also created a blog devoted to Marley and Wailers books, that is current through 2012.